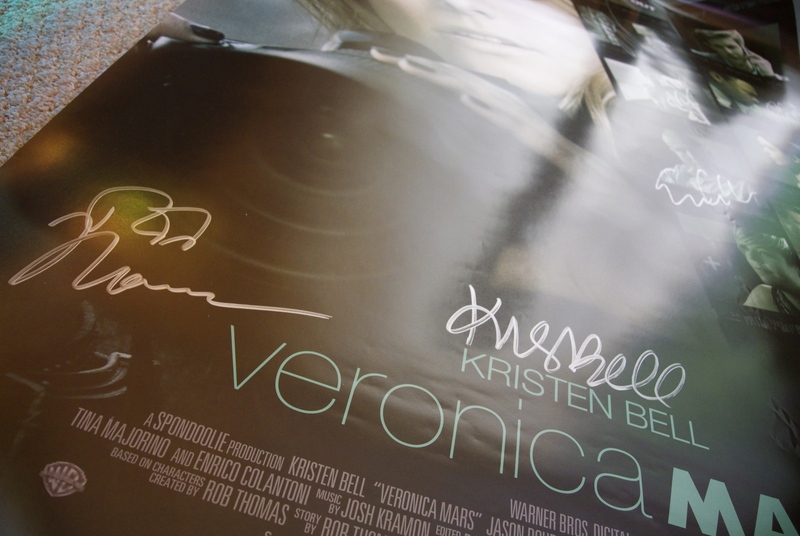 The final piece of my Veronica Mars Kickstarter puzzle arrived today. Good job they signed next to their photos! I’m sad Chris Lowell and Tina Majorino didn’t sign, but they only said they hoped to get everyone. I got KBell’s though – that’s important! Now, where the hell am I going to put it?